argodesign - Mark Rolston - Founder and Chief Creative. 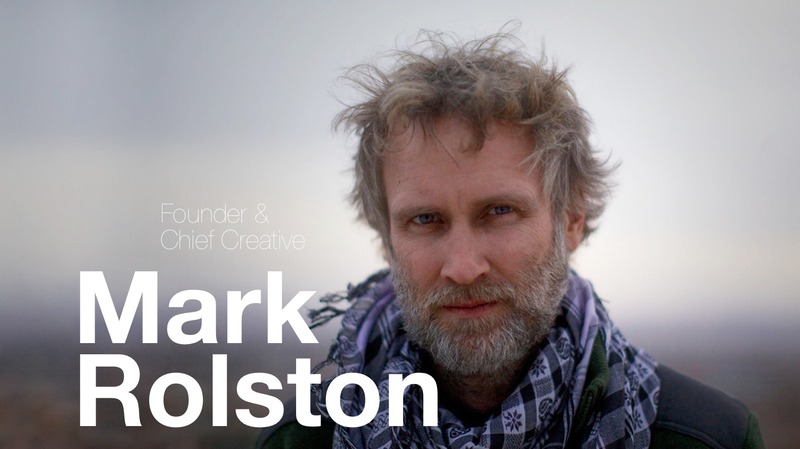 Mark Rolston is a renowned designer with a 25-year career of creating for the world’s largest and most innovative companies. 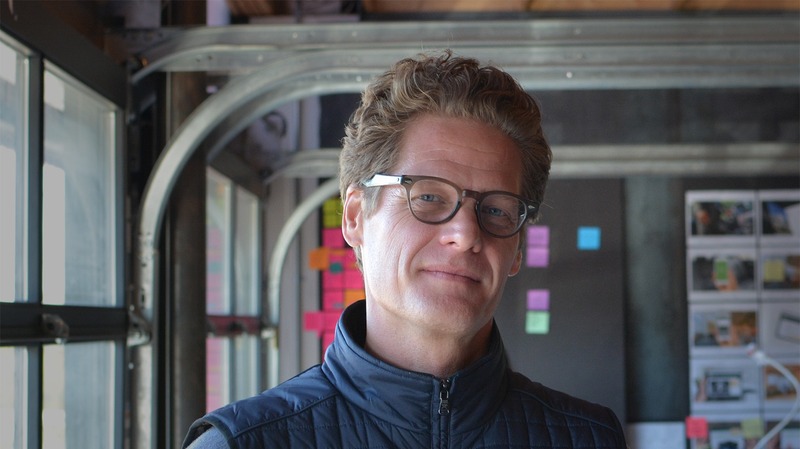 Prior to founding argodesign with his longtime colleague, Mark was the Chief Creative Officer of frogdesign, responsible for the creative direction of one of the most successful product design firms in the world. 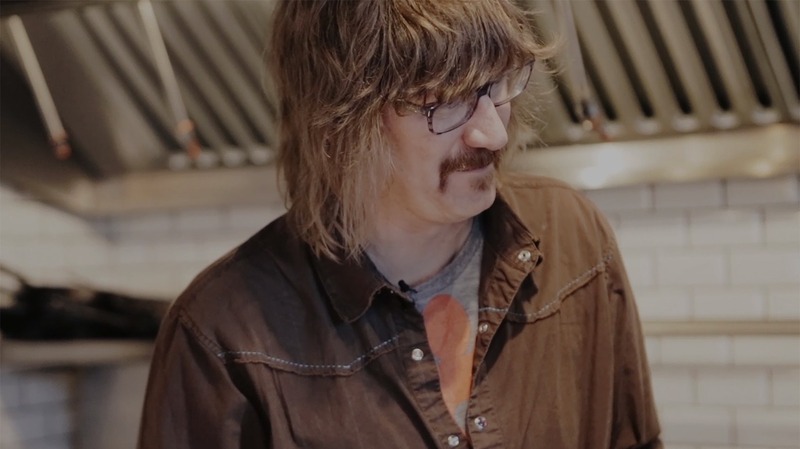 He joined frog in 1994 and co-founded the software design group, quickly establishing it as the largest part of frog's business and major force in its growth. Since then, he has continued to produce groundbreaking work for Fortune 500 clients, and guided the transformation of frog into a modern strategic design organization and one of the largest and most respected design organizations in the world. 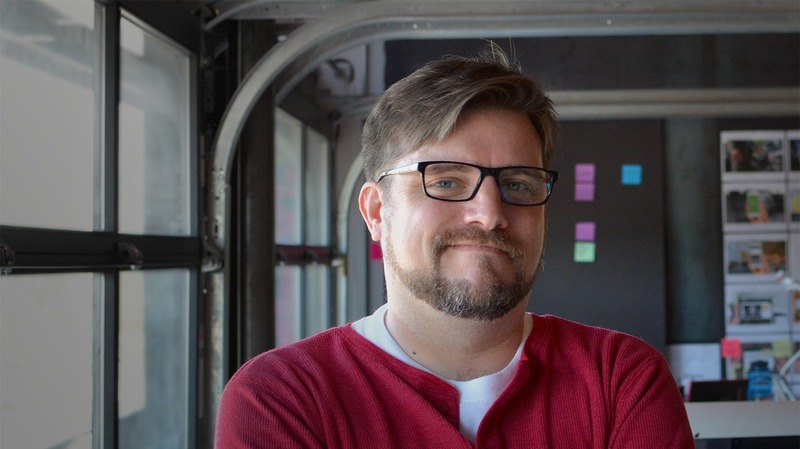 Mark was an early pioneer of software user experience, working with clients to leverage emerging technologies and setting the tone for user interface design and mobile platforms. His client roster has featured the world’s largest brands, including Disney, Ford, GE, HP, Microsoft and AT&T. A veteran design leader, innovator and patent holder, he is an internationally recognized expert on software, experience design, emerging computing platforms, and mobile applications. Mark lives and breathes design, craftsmanship, and building useful and enjoyable experiences of all types.